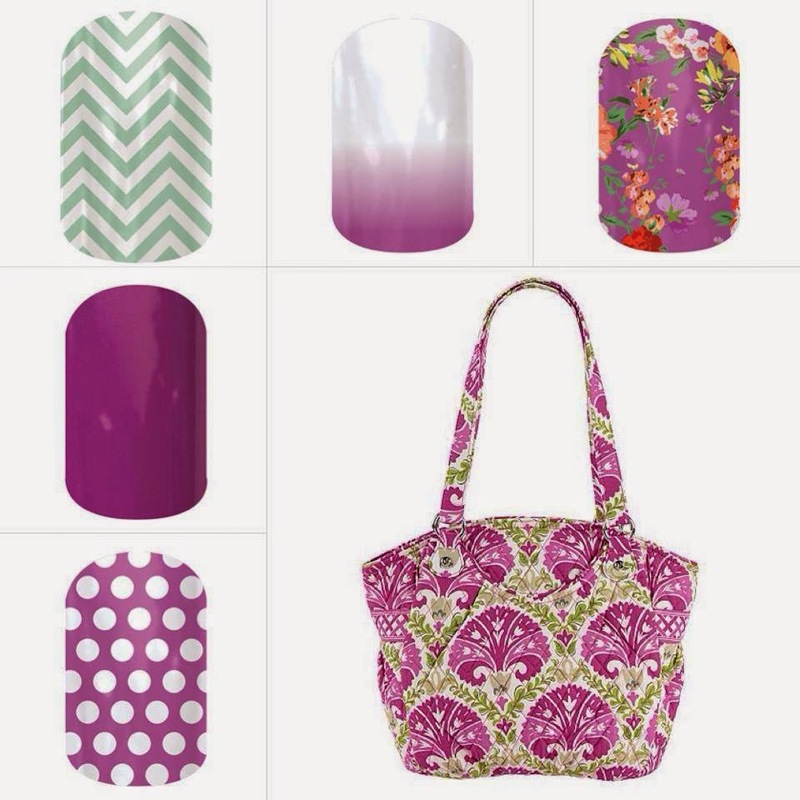 Have you heard about Jamberry Nails? Well you are in luck! 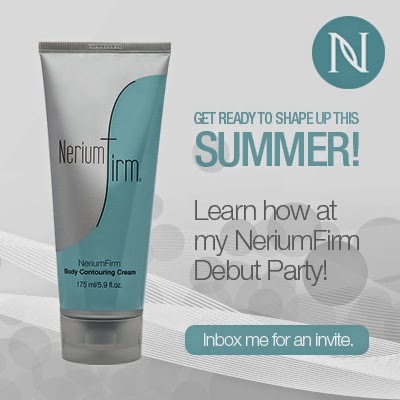 This week I am hosting an online party! 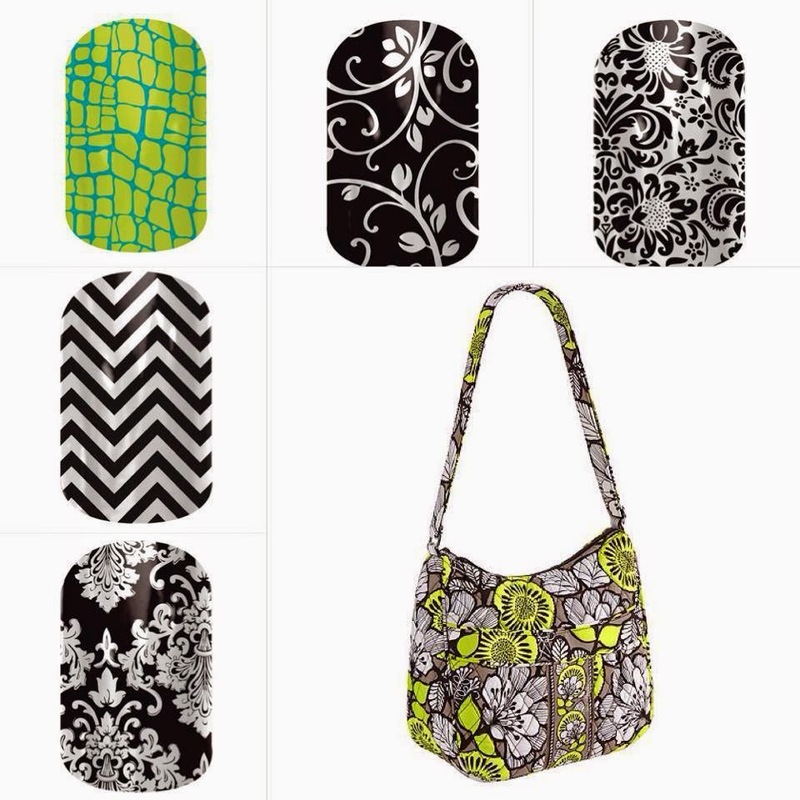 http://www.aglabe.jamberrynails.net/ They are heat activated vinyl wraps that adhere to your fingernails (as well as gel, acrylic, shellac, etc.) 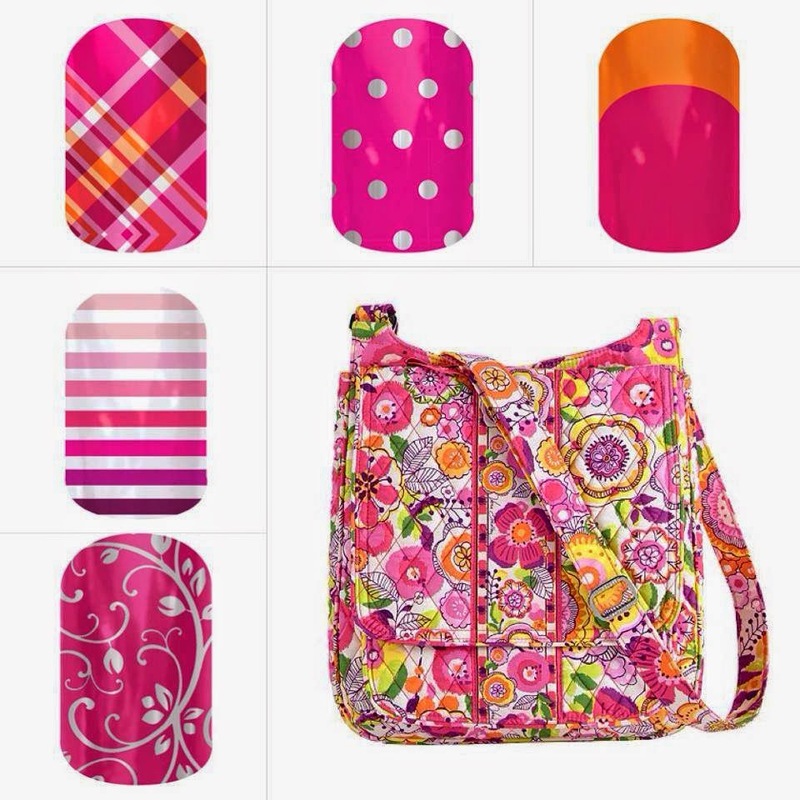 and last on your fingernails for up to TWO WEEKS and your toenails for up to SIX WEEKS! They do not chip like polish and there's no drying time! CAN YOU BELIEVE IT?!? Yay! 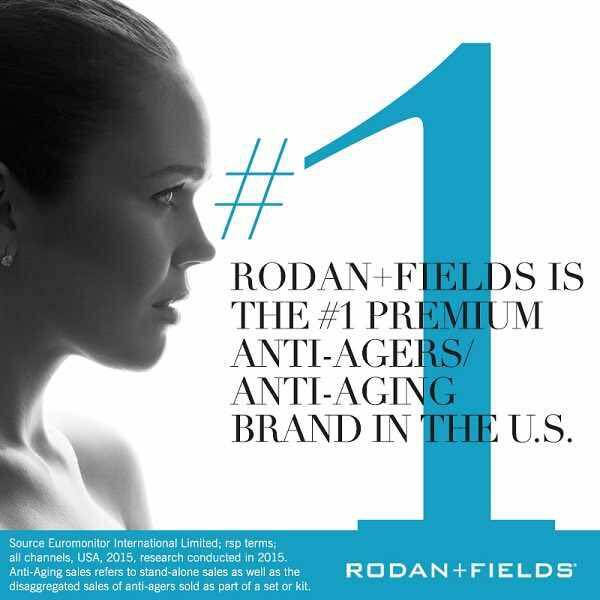 One sheet will give you up to 4 applications (manicures and/or pedicures) with each application costing under $4! 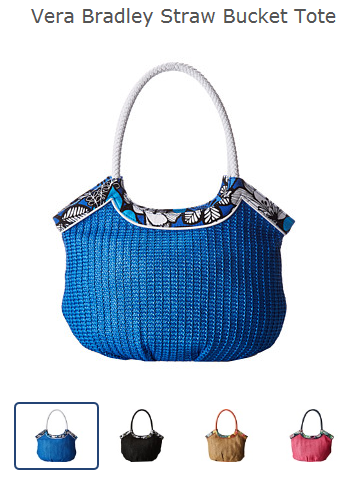 Are you loving this yet?!? 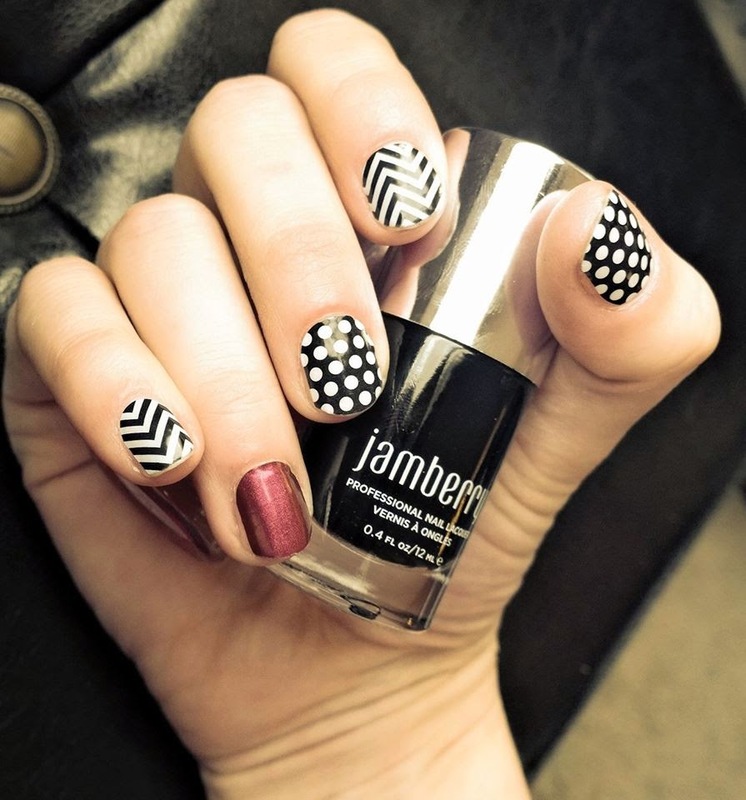 I discovered Jamberry Nails when my friend hosted a party. 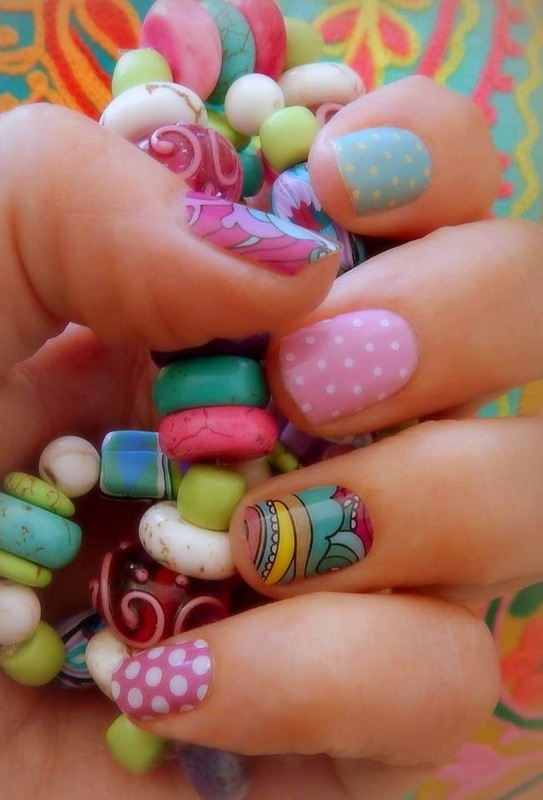 I love all the different styles of of nail decals they have! 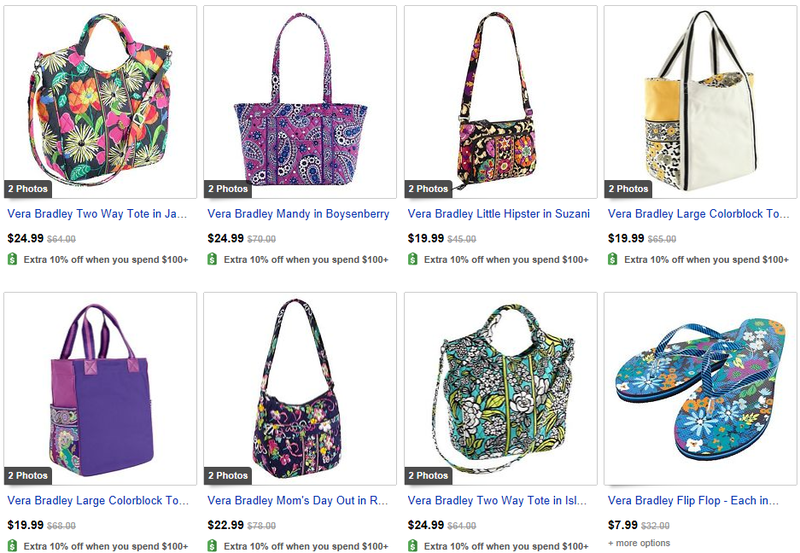 There is something for everyone and the first thing I thought of was Vera Bradley prints! They are so fun! Definitely check them out! 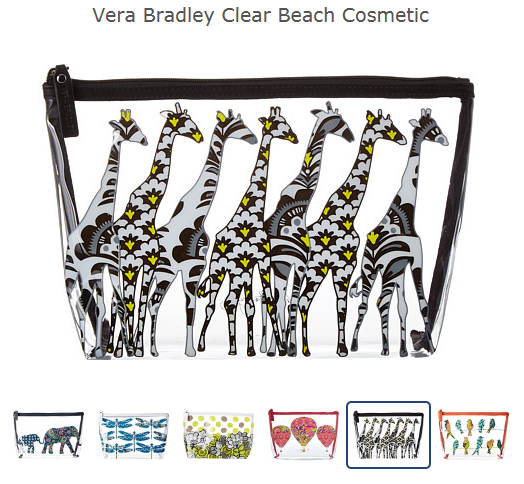 Met up with a couple of friends this morning and we all had our Vera Bradley bags with us today! Had to snap a quick selfie to capture the moment! Had to share some super cuteness to start your Monday! Here is my cousin's daughter on a walk last week with her Mini Chain Bag in Ribbons. 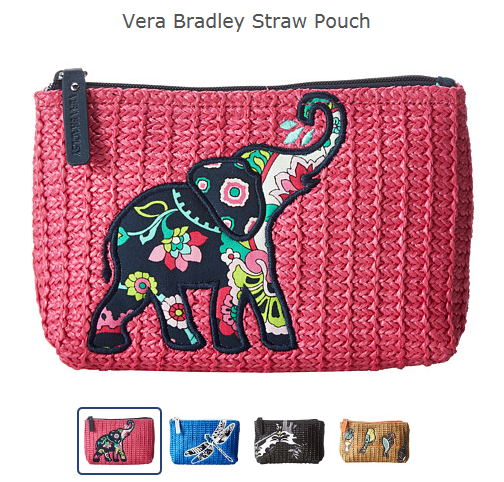 Vera Bradley has some pretty cute items scheduled to come out on April 10 for their Summer Beach release! 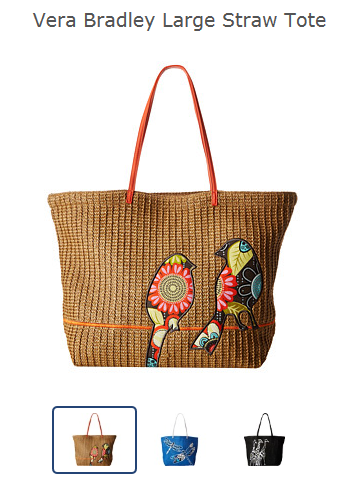 I love my straw tote from last summer that I picked up in Marina Paisley. 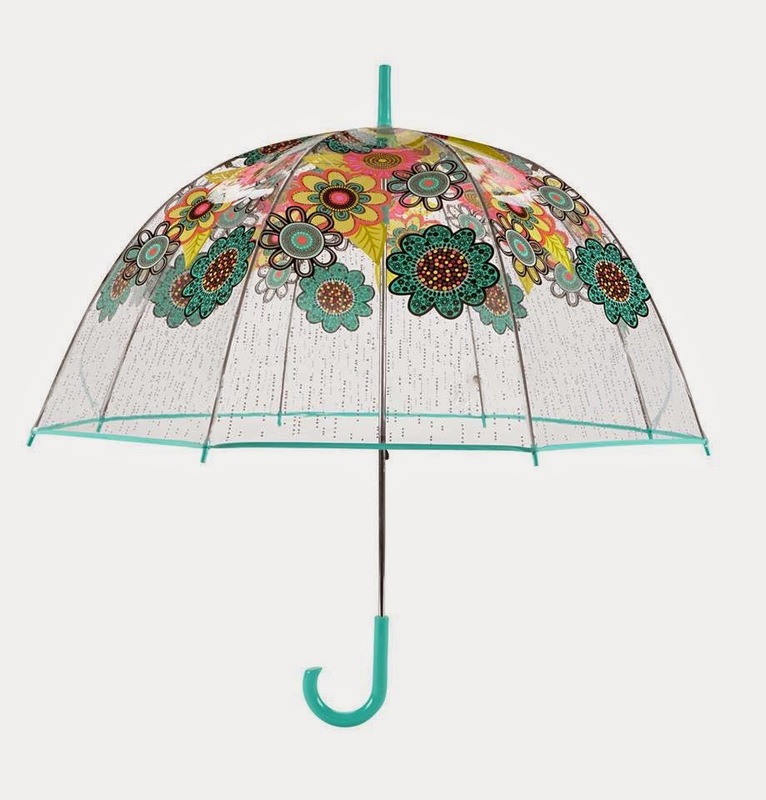 I am just daydreaming about summer on this rainy day in Northern California! PS. 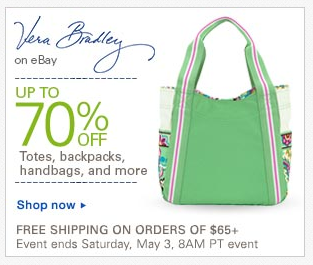 head to zappos.com to purchase these styles ahead of time, they have them listed now!